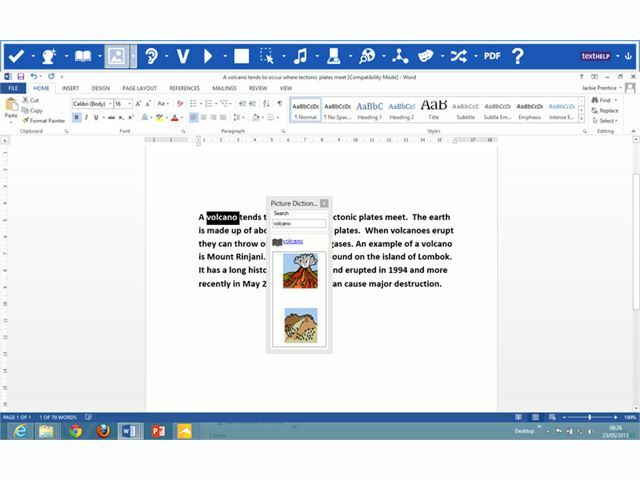 Read&Write is an easy-to-use flexible toolbar containing support features to make reading, writing and research easier and is now available as an online annual subscription. The software has been designed to address some of the issues that people with dyslexia face daily, namely reading difficulties, writing difficulties, problems with spelling and general literacy support. Delivered via email within 2-3 days. Please contact our Sales Team for a quotation. 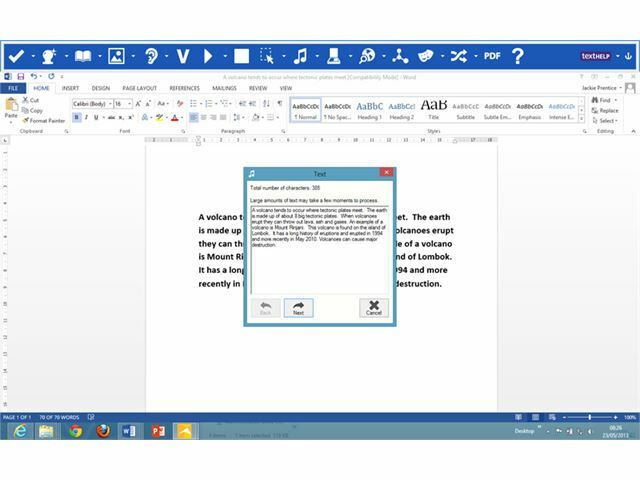 Read&Write works discreetly with all mainstream applications, allowing users to learn in an inclusive setting. 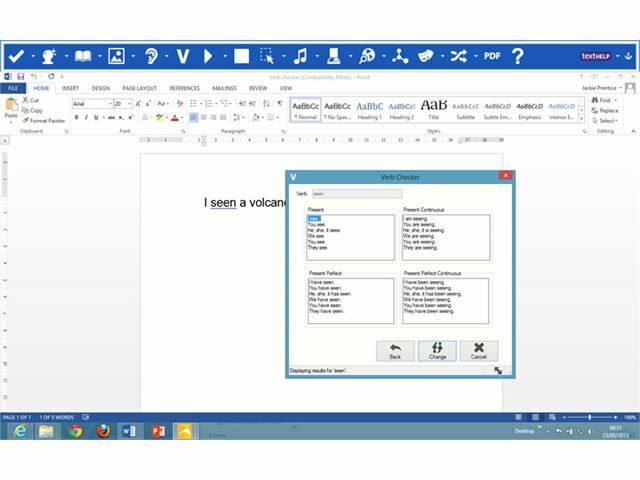 This award-winning software gives extra confidence to students with dyslexia and other learning difficulties. It’s also a big confidence booster for English Language Learners, and anyone who needs a little extra help with their reading and writing. 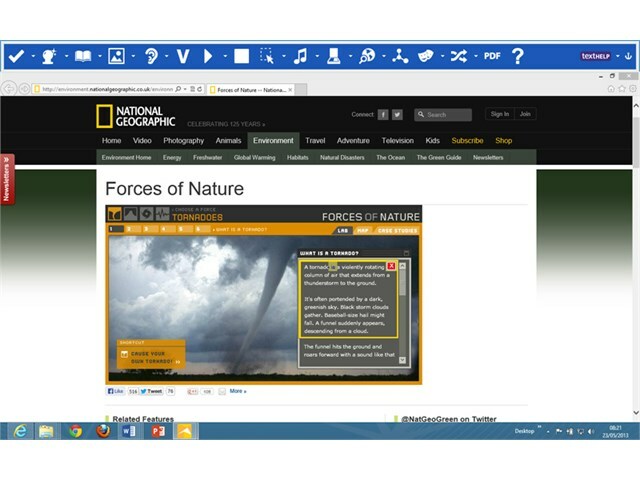 Read&Write makes the web, documents and files more accessible. 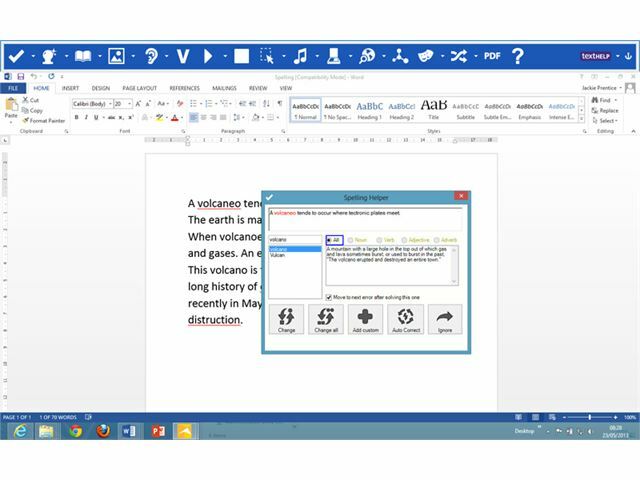 It’s a friendly, intuitive toolbar that assists students at all levels with everyday tasks like reading text out loud, understanding unfamiliar words, researching assignments and proofing written work. 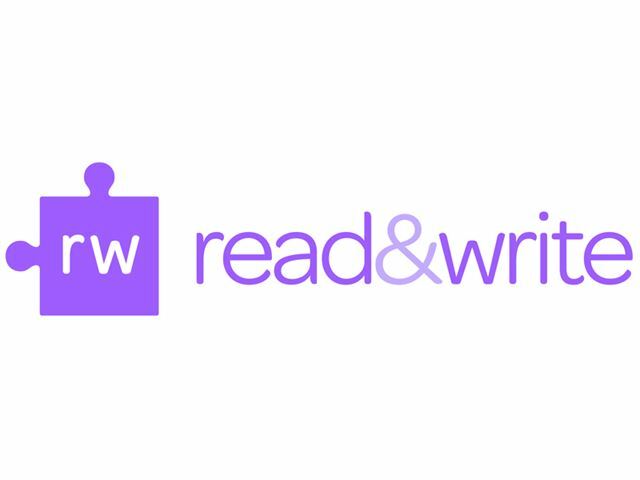 Licences for Read&Write are available as 12 month online subscriptions allowing you and your school to access the software on Windows, Mac, Android and Google platforms. The software is automatically updated, compatible and future-proof. Because this software is now an online subscription it is unfortunately non-returnable. 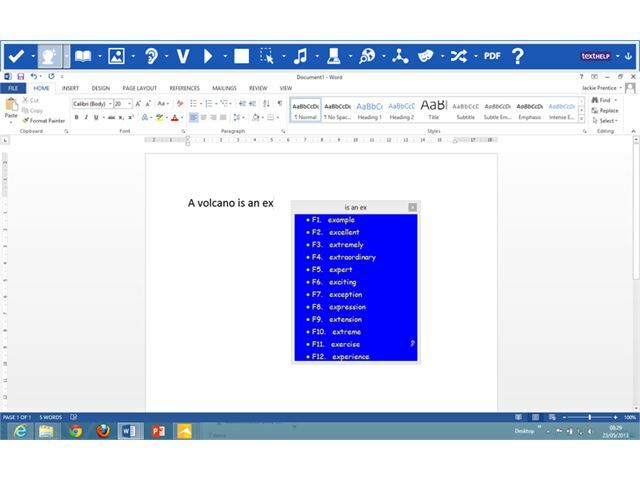 Understand what you are reading through the text reading tools. Words are highlighted as they are read. Write accurately with the help of spelling and homophone checkers to correct typical dyslexic errors. Understand the meaning of words through word and picture dictionaries. 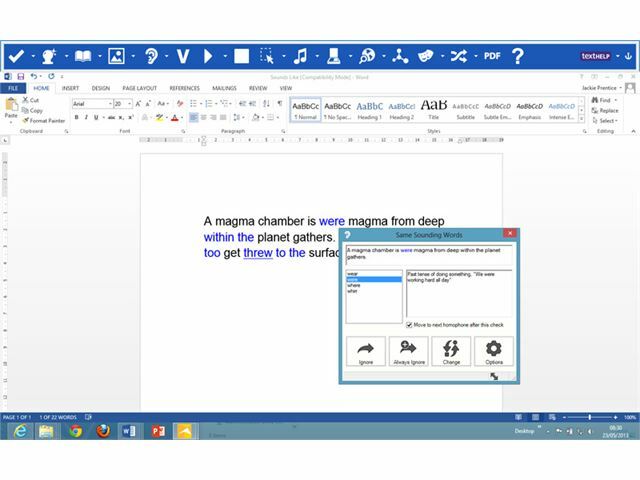 Listen to text on the go using the speech maker tool to convert text to MP3. 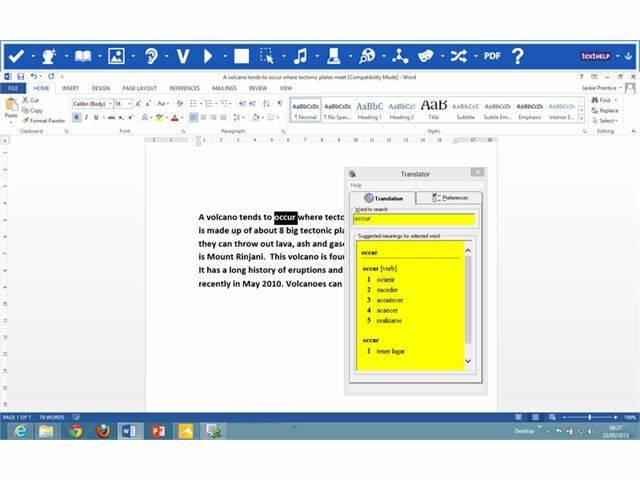 Write fluently with the aid of word prediction. 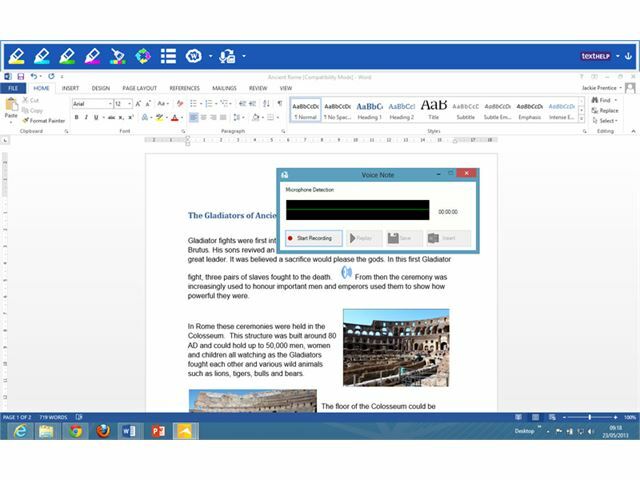 Complete research/assignments with the Study Skills suite; collate text and create a bibliography with ease. 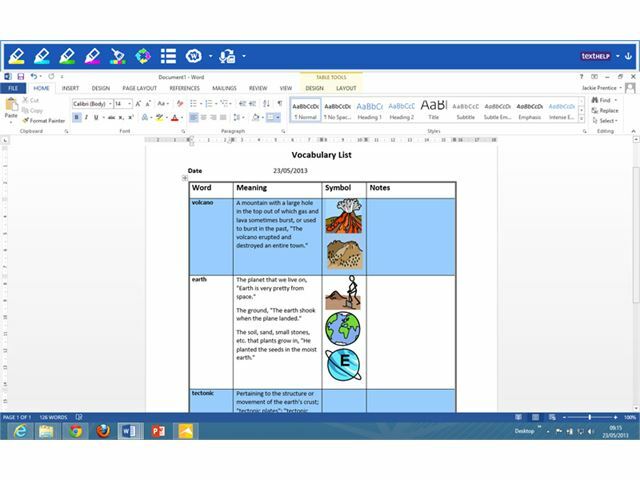 Please note: we are only able to supply this software to schools within the UK.